Kilmore was the horse to win the Grand National in 1962. 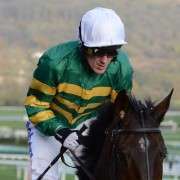 For some horses it can take them quite a few attempts at the Aintree race to adapt to the challenges of the course, but with Kilmore he succeeded with aplomb on his second attempt. His first try at the course was in 1961 where as an eleven year old, he finished a close-up fifth at odds of 33-1. This unfortunately impressed nobody and he returned the following year with odds of 28-1 to make a resolute win in a field that included three former winners of the race as well as Wyndburgh, twice runner-up (and runner-up again in this race). The following year Kilmore returned and again came fifth out of forty-seven runners – not bad going considering he had ten more pounds to carry than his winning year. 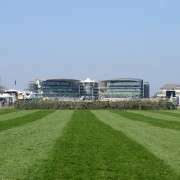 Kilmore had had the good fortune of being sired by Zalophus, out of Brown Image who was a mare descended from Brown Jack who had won the Champion Hurdle before becoming six times winner of the Alexandra Stakes. Under several different trainers Kilmore didn’t start off by impressing anyone – he won just eleven out of his fifty-four starts in Ireland, but in 1960 was moved to England after being bought for £3000 on behalf of the film producer Nat Cohen who worked for the company who had launched the ‘Carry On’ films in 1958. The person who had suggested the purchase of Kilmore to Cohen was Captain Ryan Price, a trainer of what were predominantly hurdlers. 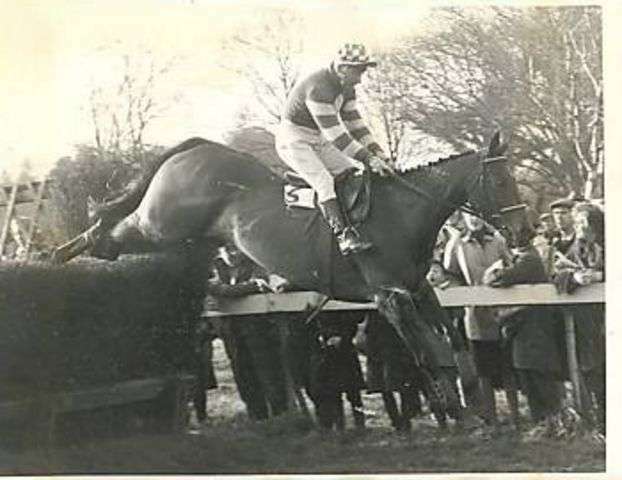 However he picked Kilmore as being the kind of horse capable of the National and must have been smiling to himself when he came fifth, in his first attempt in at the race in 1961. It was jockey Fred Winter who rode him in that race, the same jockey who had won on Sundew in 1957. He may have only come fifth but Winter saw huge potential in his mount due to his safe jumping and stamina, and hoped to ride him again the following year – he thought he was the horse to get him his second National win. This initial enthusiasm on behalf of Winter may have been relatively short-lived, as prior to the 1962 race, he fell at the Becher Chase at Aintree in the November and then fell at Lingfield just ten days before the National – not one win did he have in his five races preceding the big day, so it was hardly surprising that his odds were just 28-1. 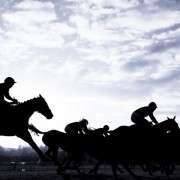 The favourite for the race was Frenchman’s Cove, the seven year old son of Airborne, the 1946 Derby winner. 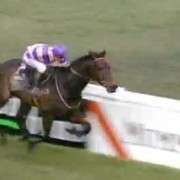 Airborne was brought down at the nineteenth however, and Winter utilising his usual techniques of staying on the inside and delaying his challenge until the final mile, managed to get Kilmore to touch down in the lead at the last fence. Kilmore then pulled forward past Wyndburgh and former winner Mr What to win by ten lengths. 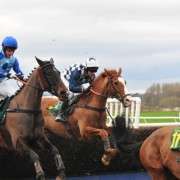 His two successive National entries not as successful but Winter stuck by him throughout. 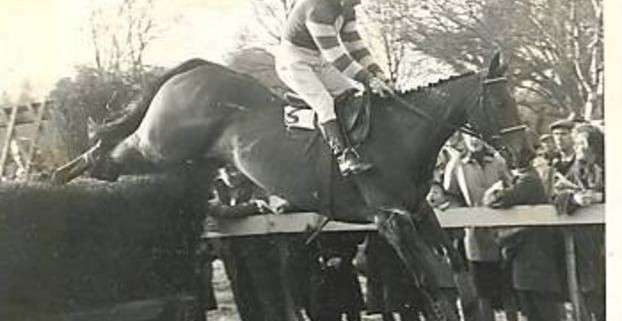 After his 1964 entry where he fell at the fence before the second Bechers, Kilmore was retired to Findon (Price’s Sussex yard) where he lived out his remaining seventeen years.